Having my daughter home at Christmas is always a delight as we enjoy as much time in the sun as we can, while her home town is buried by several feet of snow. 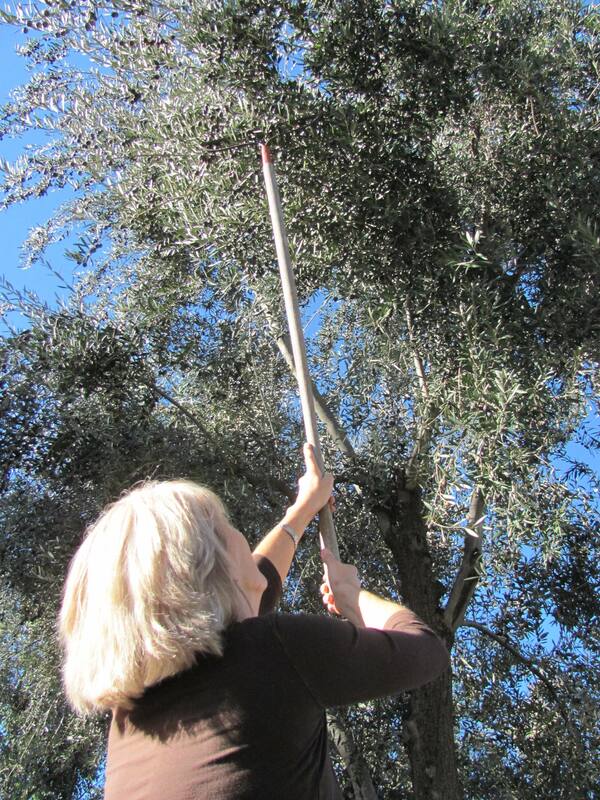 This last holiday, as we were enjoying some gardening chores together my daughter commented on the heavy olive crop that was still on the tree. I guess it was the appetite for another chicken baked with black olives, rosemary and lemon peel (one of our favorite recipes) that encouraged us to get serious about harvesting our olives before rodents, birds or insects would get them. To try dry-salt-cure olives, use a pillow-case, for which you have made a drawstring top. Mix the olives with their own weight in non iodized table salt, pickling salt, or rock salt. Pour them into the pillowcase and cover with more salt. Hang the pillow case in a place where the juice that will drop from it will not stain – perhaps in a tree? Stir them once a week for 4 weeks or until they have lost their bitterness. When they are no longer terribly bitter, rinse in water and allow to dry overnight. Then pack them in oil until you are ready to consume them. (From “Lost Arts, A Cook’s guide to making vinegar, curing olives, crafting fresh goat cheese and simple mustards” by Lynn Alley, Ten Speed Press). It was particularly interesting to learn from the Olive Grower’s Council of California in Visalia that some small olive oil presses may actually still cold press. However, most modern olive oil equipment warms (not heats) the paste to allow better release of the oil from the olive flesh. Now the San Joaquin and Sacramento Valley are the major producers. The 2010 crop produced a record setting 164,984 tons. About 5% was left on the trees because of small size and freeze damage in late November. This year’s harvest was one month later than normal. 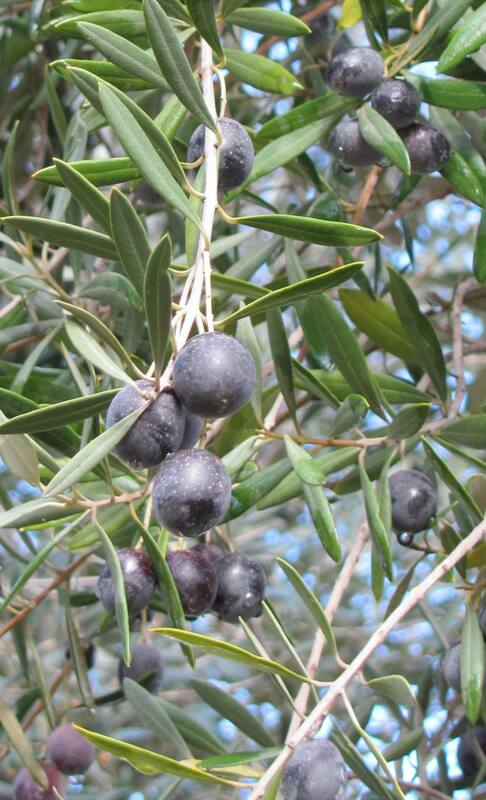 The industry generally begins table olive harvest in mid-September and finishes by November first. Olive oil harvest begins in late October to early November and generally finishes by the end of December. The later harvest, the greater the risk of freeze damaged olives. Frozen olives produce an unacceptable oil. Today two major varieties of table olives are grown in California: Manzanillo (80%), and Sevillano (the big green olive that gets fermented and stuffed with almonds) (20%). There are still minimal acres of Mission, Barouni and Ascolano table olives grown in California. Even a few acres of Kalamata olives are found in the state. Cold hardy to 15 degree F / -9 degrees C, it thrives in areas with hot, dry summers but also perform adequately in coastal areas. This very ornamental willow-like tree with its soft silvery-green foliage grows slowly, typically to 25-30 ft high and as wide. Young ones put on height fairly fast. It is a more of shrubby tree so training begins early in life, where for a single trunk side branches are shortened and later pruned away below the point where you want branching to begin. The old-timers suggest letting the seedling grow freely for the first 3 – 4 years, then prune for shape. The tree can be also trained into a multi-trunked form; for this, stake lower branches or basal suckers to continue growth at desired angles. It likes well drained soil but also grows in deep, rich soil, or stony soil with little fertilizer. Pruning is important to maintain a champagne-flute shape of the foliage – if you are interested in a healthy tree and a good crop. The tree is self pollinated, and opening the canopy will enhance air flow and good fruit setting. Pruning should be done after harvest and when the danger of frost is over, which suggests early spring as the best time. The new wood the tree produces during the g rowing season is where the buds will form to produce the following year’s crop. The Olive tree should not be topped. An exception to this rule is the use of the olive as a hedge. It will form a dense, attractive hedge if topped and trimmed. 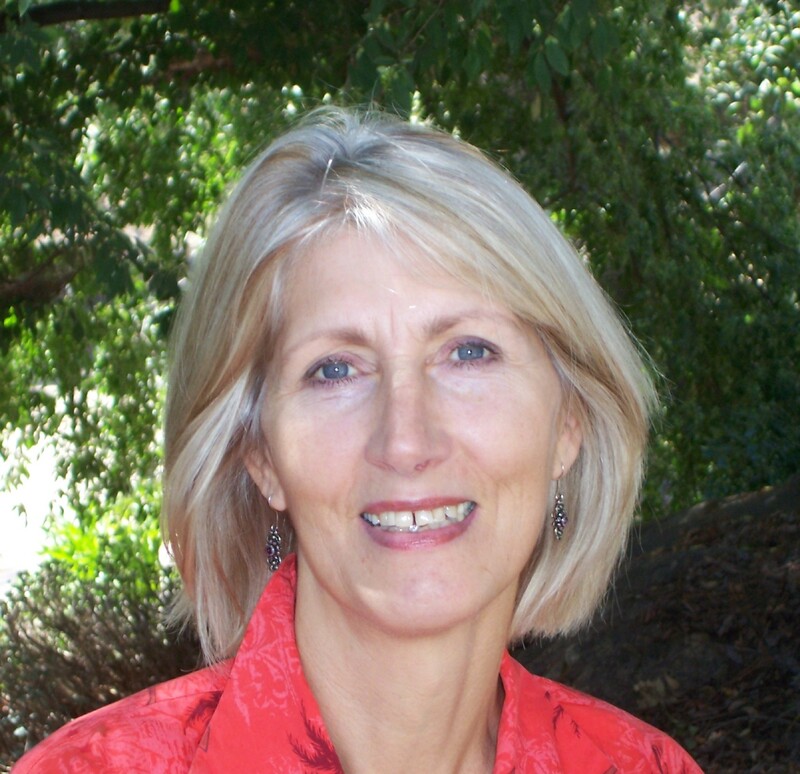 Water: It is drought tolerant; however, to produce a crop they need moisture consistently. Spain has over 5.5 million acres, most of which are dry-land farmed. This results in not much production per tree or per acre, but the acreage multiplier still gives them the recognition of being the largest olive producing country in the world.